A continuous endeavour towards perfection, quality and confidence takes priority for us and this already since foundation. 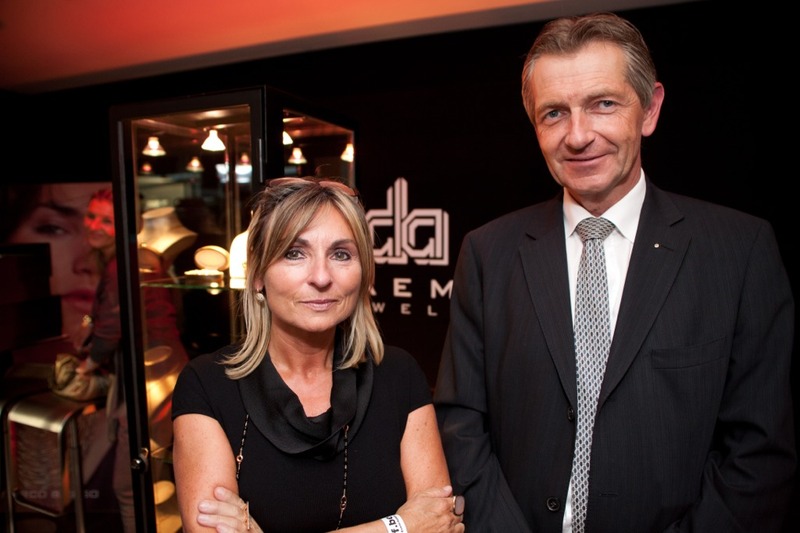 This makes Daems Jewels at present a leading jeweller's enterprise in Belgium as well as abroad. Next to our own jewels, which are handcrafted, we also offer you an exclusive range of brand jewels and watches. with 32 diamond-polishers. Because of the ever increasing demand for cut diamonds, the company was converted into "Andries & Co" and employed 220 diamond-polishers. In 1982 Marc Daems entered into the company and founded in 1988 the company "Daems Diamonds" which mainly deals with selling diamonds, as well on national as on international basis. In view of the fact that our clients were not only interested in buying diamonds but as well in buying completely finished jewels, a daughter company was founded in 1991 namely Daems Jewels with its own particular style and a new range of products.